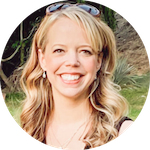 Thanks to Mary Jo from themommers.com for the use of this photo. Million Dollar Arm. I've seen the movie twice in the past five days and I just want to tell everyone, Go see this movie! 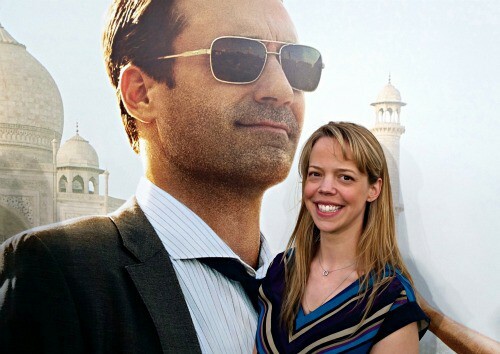 The official release date for the movie is May 16, 2014, but here's a surprise: Million Dollar Arm will be sneaking into over 500 movie theaters across the US this Saturday night (5/10). You can check your local listings (click here and see the search for Million Dollar Arm and click buy tickets) on Fandango to find it at a theater near you. Trust me. If it's showing near you I definitely think you should go see it. You won't regret it! 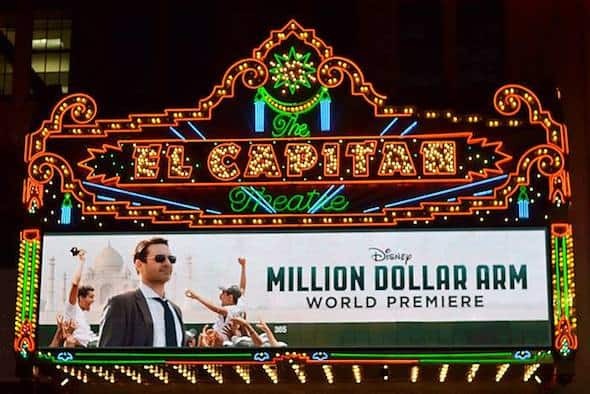 When I shared the news that I was invited to attend the Hollywood premiere of Million Dollar Arm I honestly didn't know what to expect from the movie, but I knew enough to be nothing but excited about attending a red carpet premiere at the El Capitan theater! The premiere of Million Dollar Arm was an interactive experience that truly made me feel like a part of the celebration of the movie. The evening started with viewing the contestants of the Million Dollar Arm pitching contest showing off their throwing skills in the chance to win $1 million! It was pretty astounding to see nine men all pitching at least 86 mph. There was so much talent displayed in that fast contest I ended up feeling a little disappointed that they all didn't win. The only way to win the $1 million prize was to pitch at 100 mph during their time on the pitchers mound at the contest, and no contestant was able to do it. Even so, all nine finalists received a $500 gift package from Rawlings, a gift package from Under Armour and tickets to the ESPY awards. To top it all off, the contestant who pitched the fastest also received a contract for representation with legendary sports agent J.B. Bernstein (that's who Million Dollar Arm is based on)! 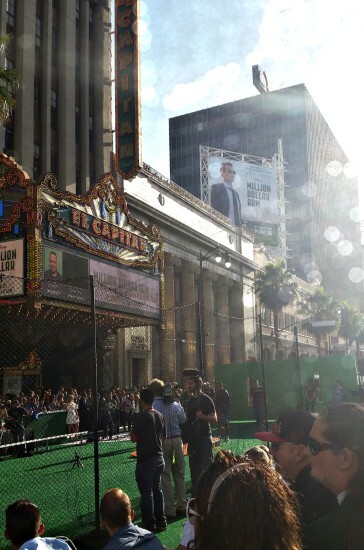 After the pitching contest we saw that the red carpet was actually a green astroturf carpet to fit the baseball theme of the movie. (I'm definitely not a vet at going to movie premieres, but it was fun that there was also a green carpet at the Disney/Pixar Brave premiere that I attended a few years ago). These two definitely played the most touching characters in the movie, and their acting skills are nothing short of brilliant. 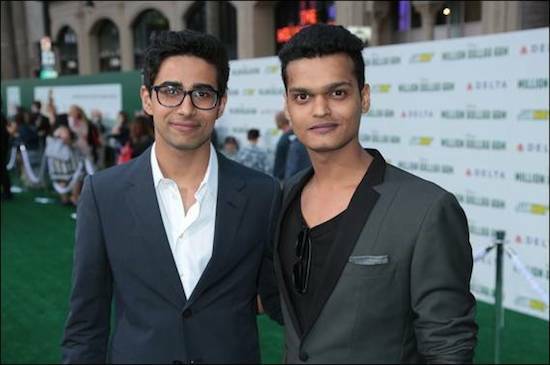 Suraj Sharma (Rinku) and Madhur Mittal (Dinesh) are likely recognizable from their previous roles in two huge films: Suraj Sharma starred in Life of Pi and Madhur Mittal was in Slumdog Millionaire. They're both absolutely fantastic in this Million Dollar Arm. From left to right: Rinku Singh, Dinesh Patel and JB Bernstein. Before the movie started I was thrilled to be seated directly in front of Pitobash, who plays Amit in Million Dollar Arm. I turned around and told him how much I loved his acting and his character in the film and he was quite possibly the sweetest man alive in how thankful he was! 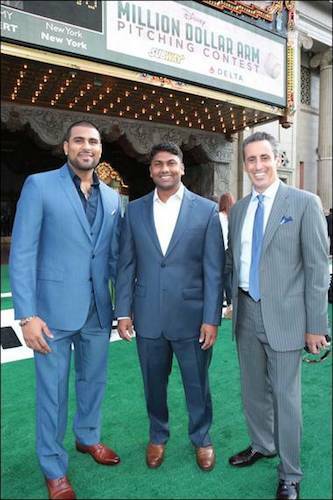 Attending the premiere of Million Dollar Arm at the El Capitan theater was an incredible, unforgettable experience and I'm so excited to share more about the actors and the movie in the next week! Follow @babysavers on twitter and watch the #MillionDollarArmEvent hashtag to stay on top of everything Million Dollar Arm! 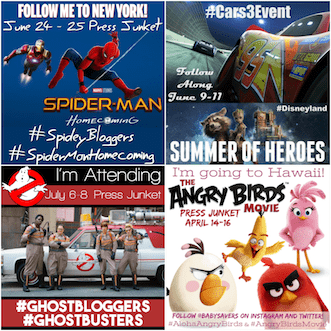 Disclosure: Travel and expenses were provided by Disney to participate in this press trip. All opinions are my own, and all experiences were real. I seriously don’t know what happens to my head, but all thoughts of camera are forgotten. Thank goodness for friends who are more than willing to share pics! Marybeth, My fellow Minnesota sista! You know how much I heart you, and it’s ALWAYS a blast to take Los Angeles by storm with you and Chrysa. So glad to see you had a blast at the premiere too. Thanks, Ashley! I love you, too!